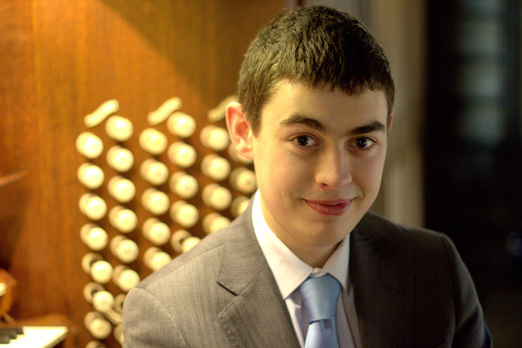 Ben Bloor is currently the Organist of the Brompton Oratory, School Organist at Westminster School, and a freelance musician based in London. He has held positions at St George’s Chapel, Windsor Castle, New College, Oxford, and Derby, Rochester and Westminster Cathedrals. He recently completed his time as an undergraduate at the University of Oxford, graduating with a First Class Honours BA degree in Music. Ben is an active recitalist up and down the country and is much in demand as both a solo performer and accompanist. ​To find out more about Ben, please click on the biography button at the top of the page. Please click the other links above to see Ben's repertoire list, diary, photos, listen to sample tracks, and more.